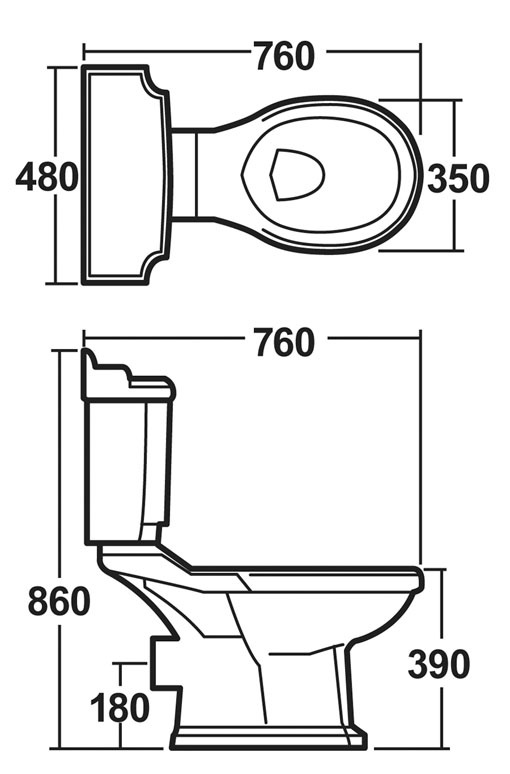 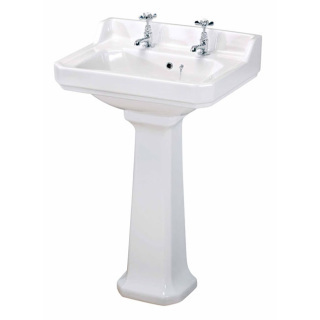 Comprising NCS805 - 500mm Basin - £84.00. 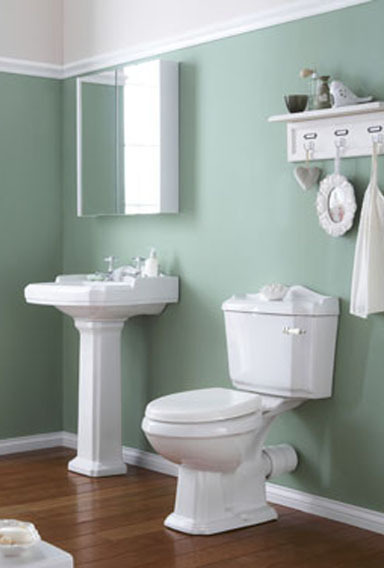 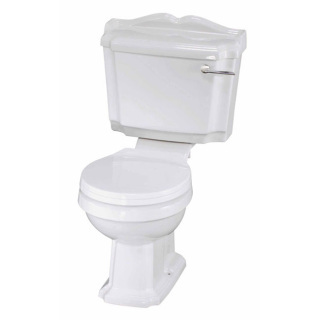 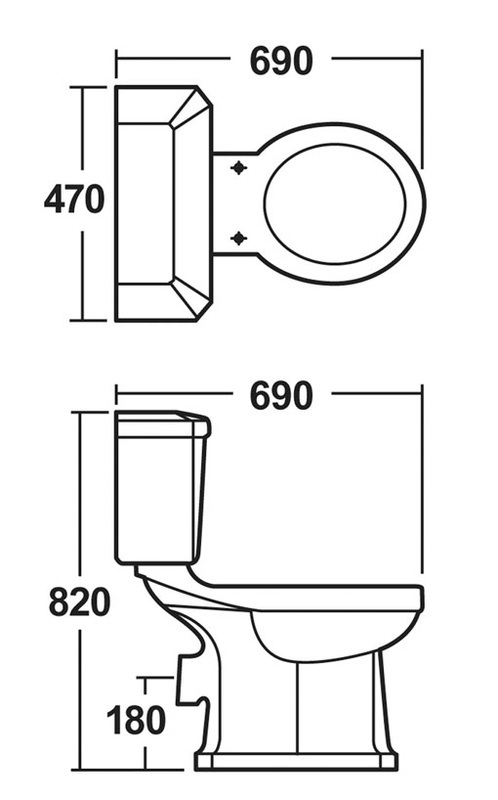 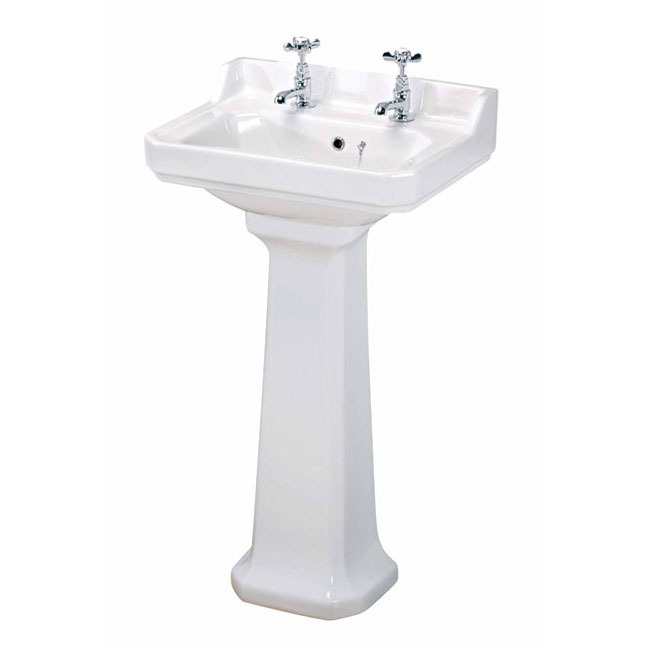 NCS803 - Pedestal - tap not included. Comprises: NCS804 - 560mm Basin - £89.60. 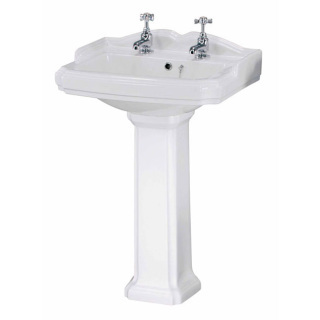 NCS803 - Pedestal - tap not included. 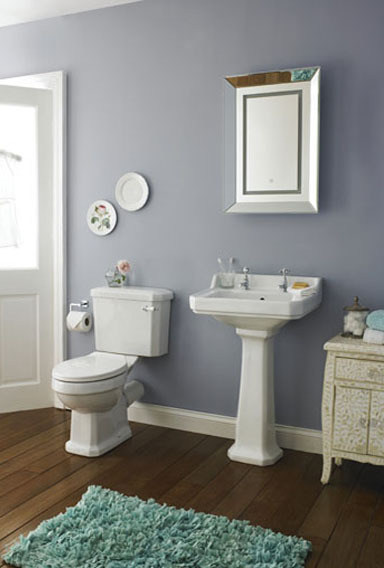 Comprises: NCS802 - 600mm Basin - £92.42. 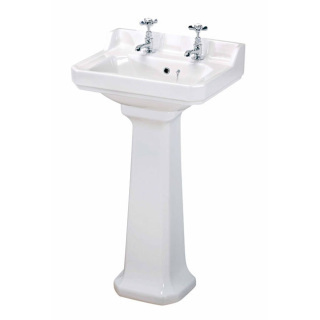 NCS803 - Pedestal - tap not included. Comprises: NCS401 - Cistern & Fittings - £43.87. 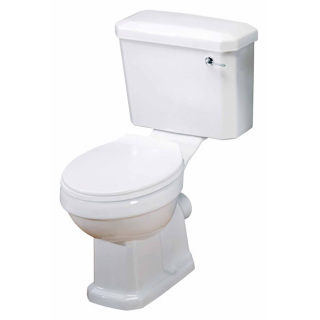 NCS400 - Close Couple Pan & Soft-close Seat.